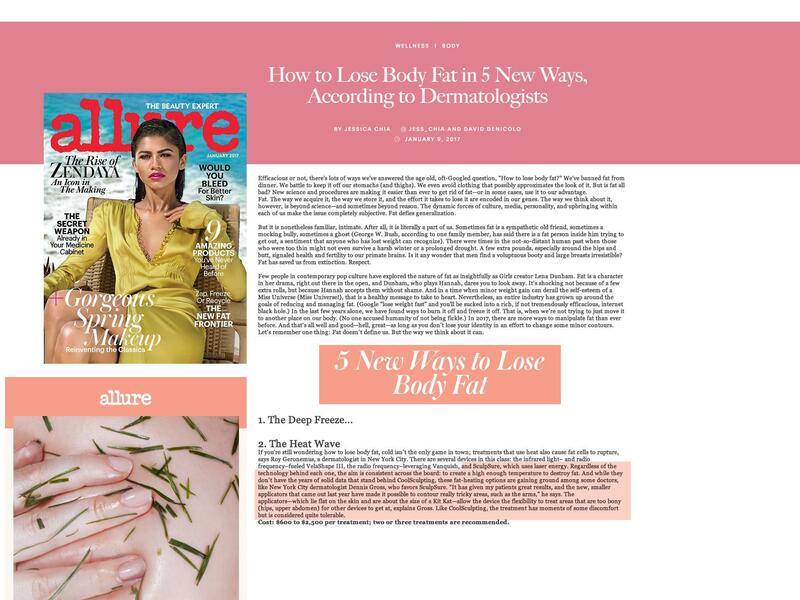 SculpSure: Can This Nonsurgical Procedure Melt Body Fat? HealthyWoman.org: The new way to get rid of unwanted fat! E! News: The best way to lose fat! New and improved technologies are developed to shape and remove fat. Non-invasive treatments offer patients the luxury of no downtime and alternative options to meet their needs of self-improvement. However surgery will be the option with the most dramatic change. 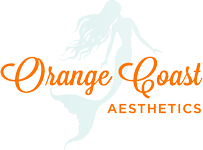 If you wanted to get rid of unwanted fat without going under the knife your FDA cleared options are CoolSculpting, Kybella, and SculpSure. 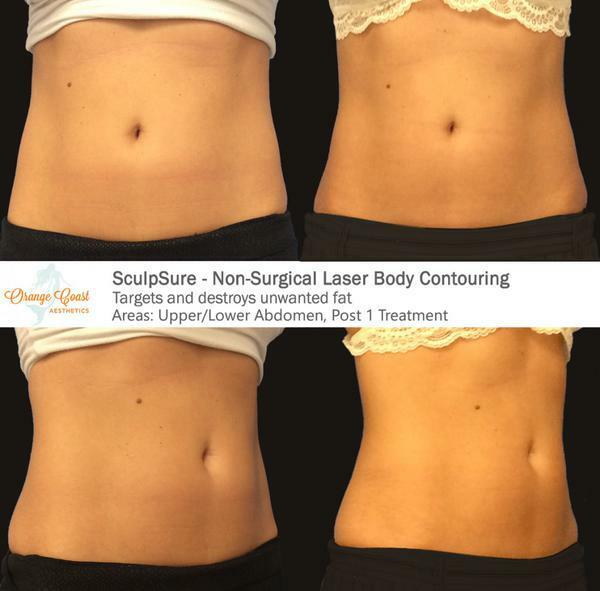 SculpSure is the latest innovation for non-invasive body contouring. 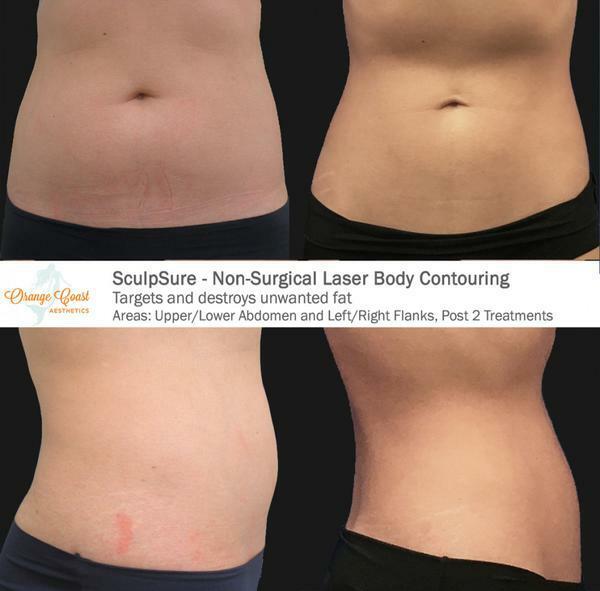 It is the only laser that permanently destroys fat in a targeted area with heat. The laser damages the fat cells and for the next 90 days these injured fat cells are processed and eliminated by the body’s lymphatic system. 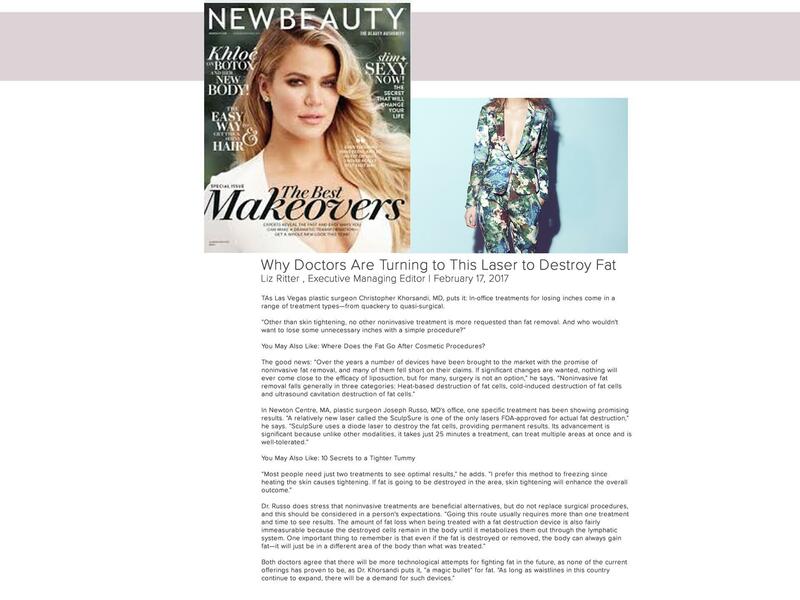 The fat cells are permanently removed and will not regenerate. Results can be seen as quickly as six weeks, and optimal results typically seen at 12 weeks. You will feel a cooling sensation when the treatment starts. As the treatment progresses, there will be peaks of heat. The contact cooling will be on the entire treatment. This helps keep the skin comfortable during treatment. Patients feel intense heat and/or tingling sensation that cycles from hot to cold. After 25-minutes, the treatment is complete you can resume with your day and activities. There is no post treatment down time. 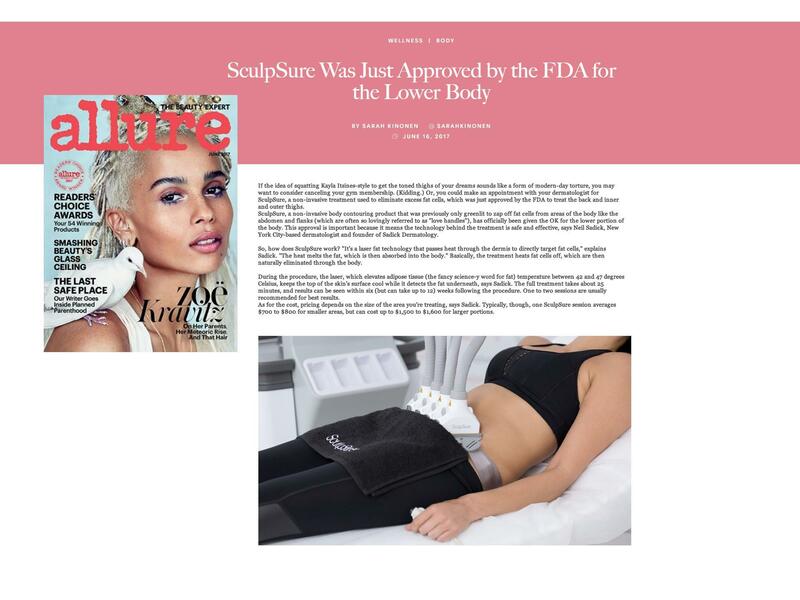 SculpSure’s applicators lay flat on the skin and the laser energy penetrates below the dermis to target fat cells. It’s four separate applicators allow the treatment of multiple areas in one session which is another advantage of the device. 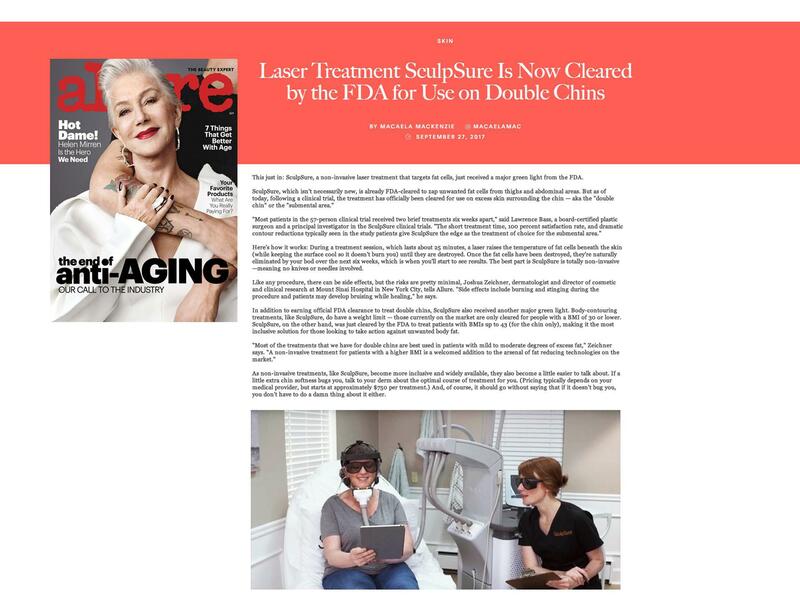 If you have any questions about SculpSure please give us a call to schedule your complimentary consultation. 949-577-9179. You can treat your dark spots at home with topical creams prescribed by your doctor. 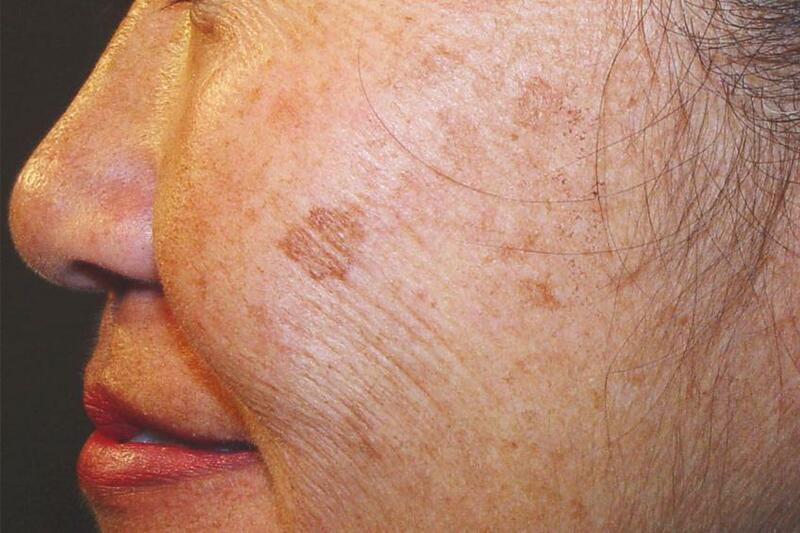 These topical creams work to fade age spots over the span of several months. In-office treatments work faster than at home remedies. 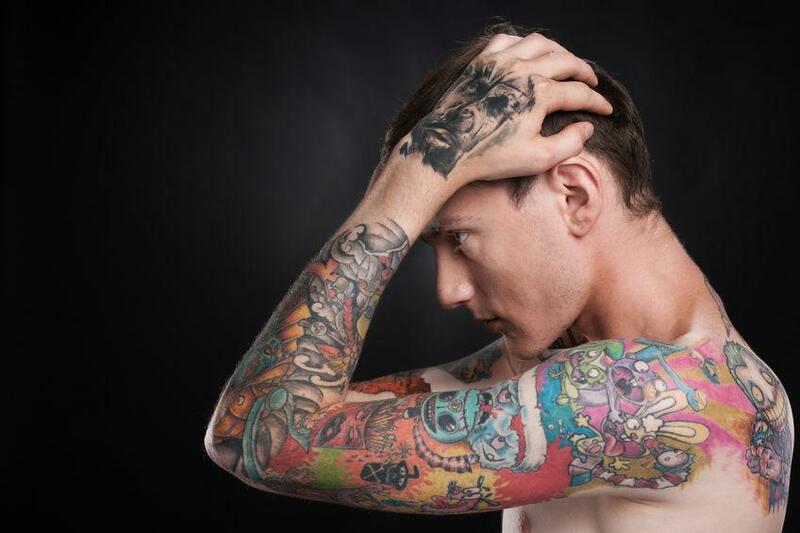 Lasers are effective and helpful for tattoo removal, but there are misconceptions about what they can (and can’t) do. Before you decide to get inked here’s what you should know about the laser process. 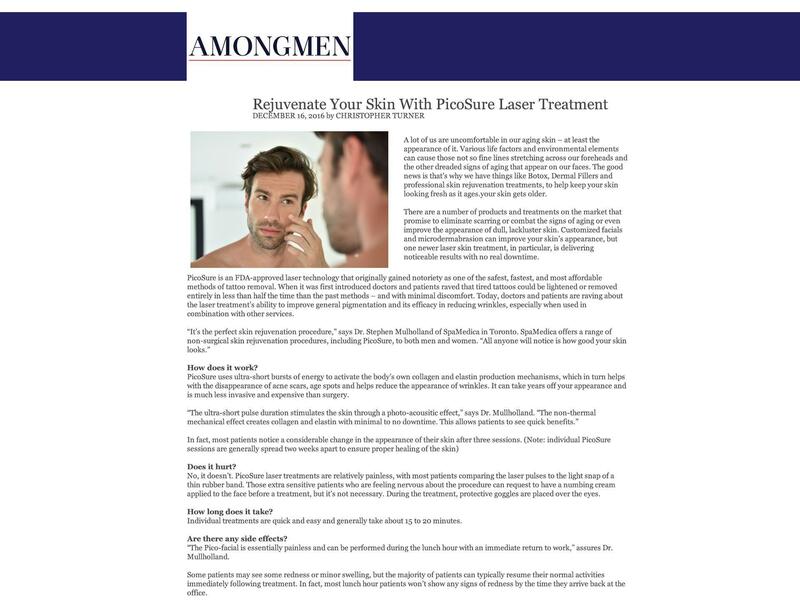 There is much confusion when it comes to fractional laser skin resurfacing. 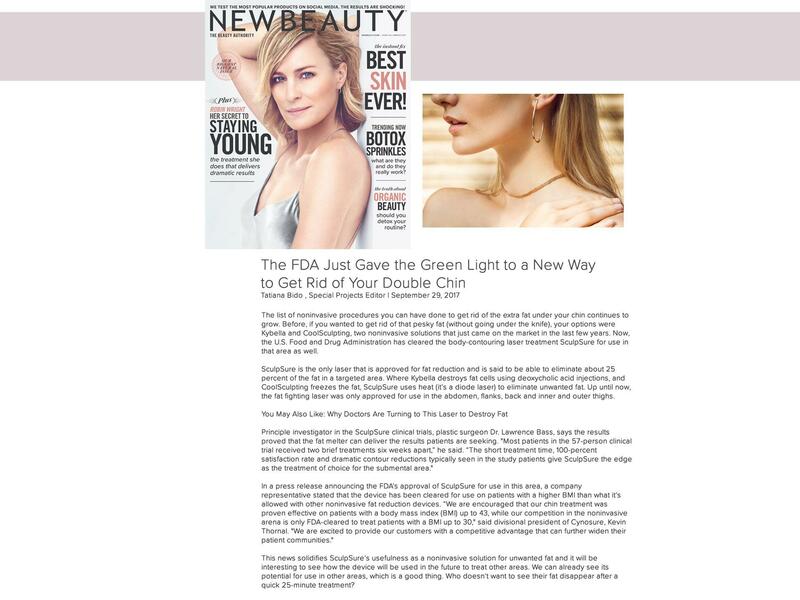 Know what it can do for your skin and the difference between ablative and non-ablative. 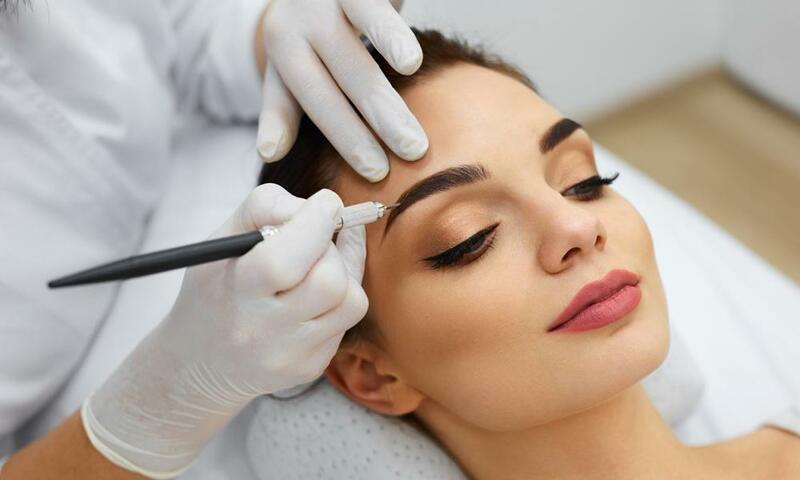 Removing permanent makeup with laser is not the same as removing tattoo ink. 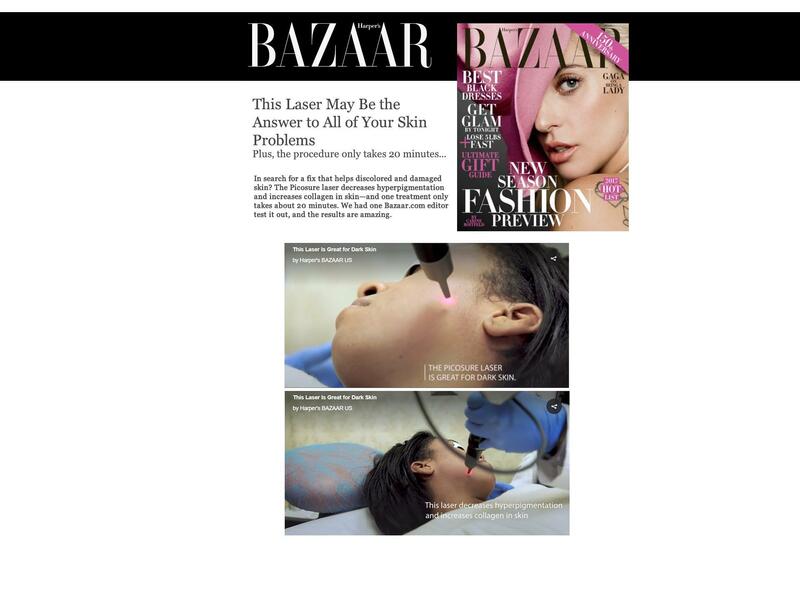 Permanent makeup inks will react differently under the laser. 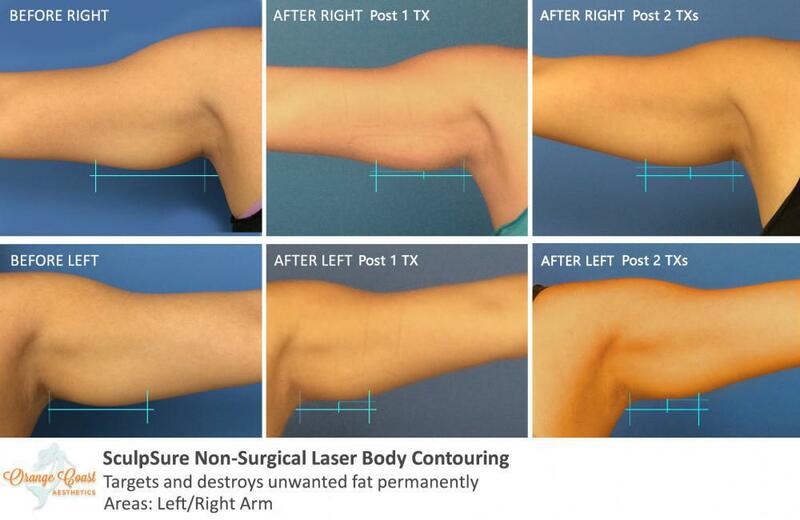 PicoSure Laser Skin Rejuvenation has very little social down time, few side effects, and is great for all skin types. 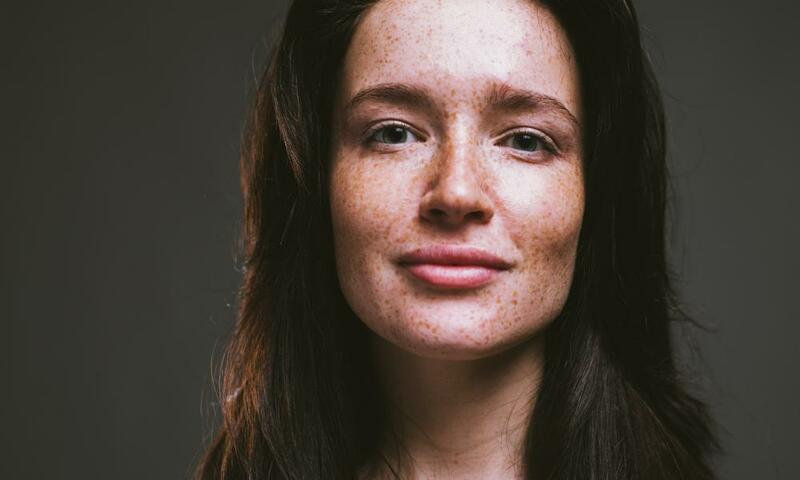 Fix discolored, sun damaged skin.